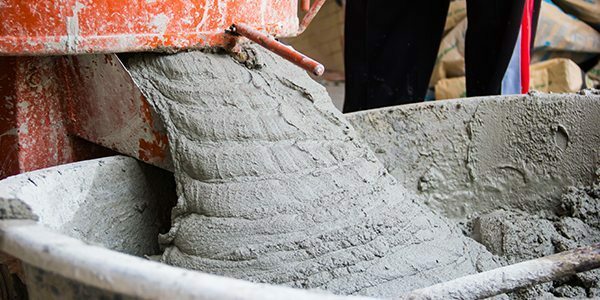 Small batch, ready mix concrete is tailor-made to improve durability and material consistency. 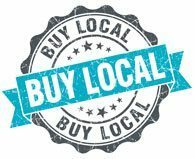 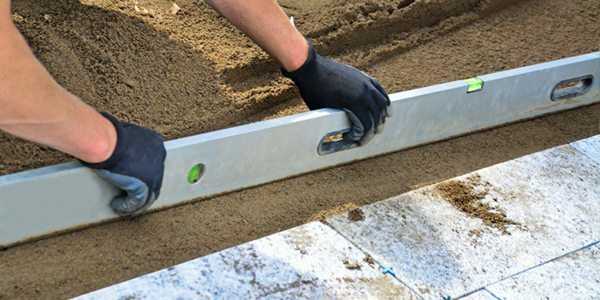 Instead of purchasing the raw materials and experimenting with mixing concrete, why not trust the experts at Star Building Supplies? 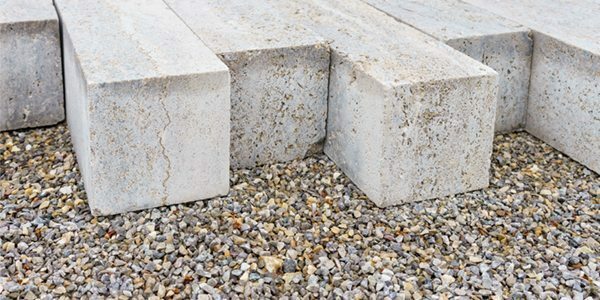 Since RMC uses bulk cement instead of bagged cement, dust pollution is reduced. 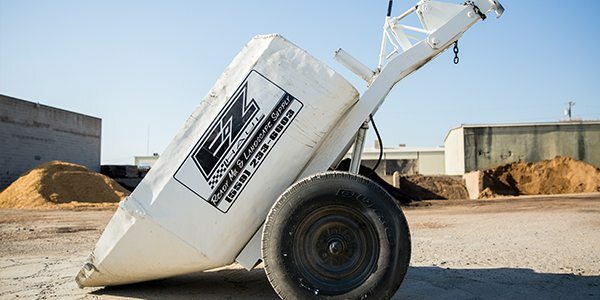 Contact us today and we’ll provide all the concrete products and services you need. 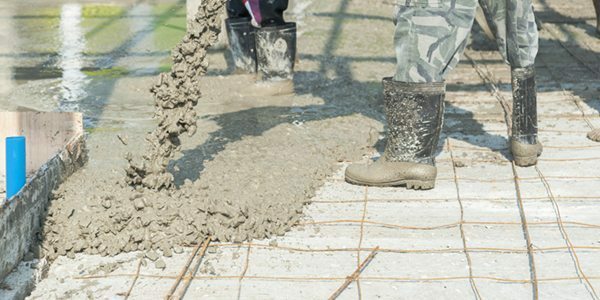 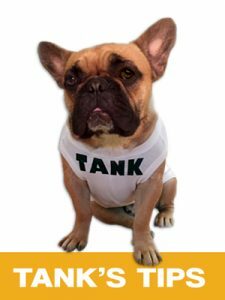 No need for storing concrete materials like coarse and fine aggregate, cement, and water.